Are you wondering, what’s new on Netflix for 2018? Well, I have the scoop for you, as there is a lot of great programming especially a whole lot of original Netflix stuff. 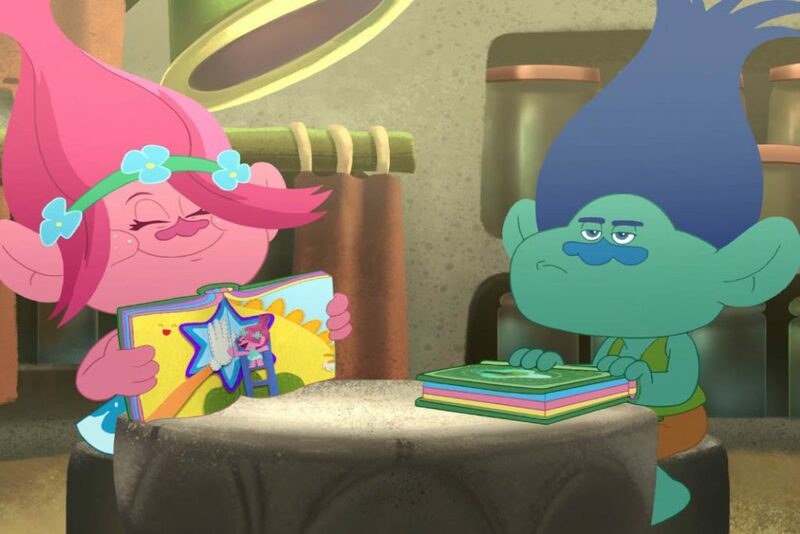 If your family loved the Trolls movie and the Trolls Christmas special, then hold on to your hats, because there is a new Trolls series that premiered, new on Netflix, on January 19. It picks up right where the movie left off, following the adventures of Poppy, Branch and all their Troll friends. We all know and love the Llama Llama books, especially the one about red pyjamas. Well guess what? That much loved book series will be making it’s debut as a television series on Netflix on January 26. I’m sure your kids will love this one. 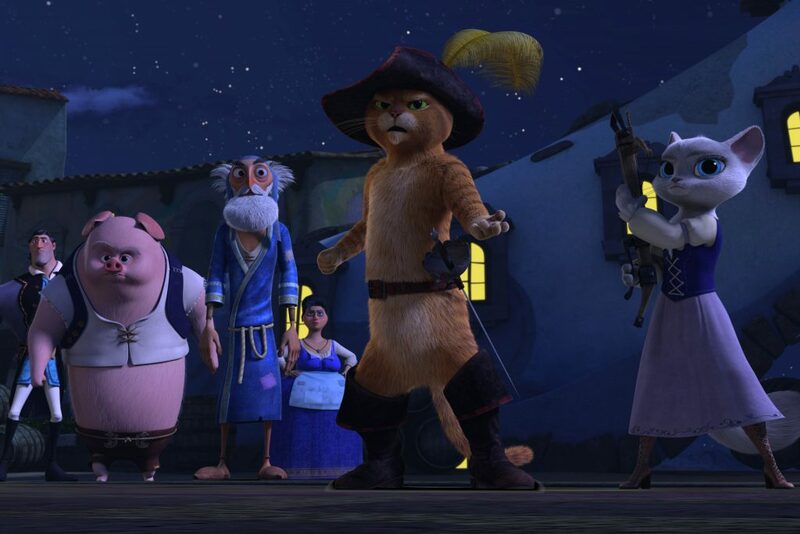 The much awaited season 6 of Puss in Boots also premiers on Netflix on January 26. Get ready for the next adventures of that sassy cat! We loved watching season 1 as a family, so we are all excited for season 2 of A Series of Unfortunate Events that is premiering on Netflix on March 30. If you haven’t seen it, it’s a great family show. 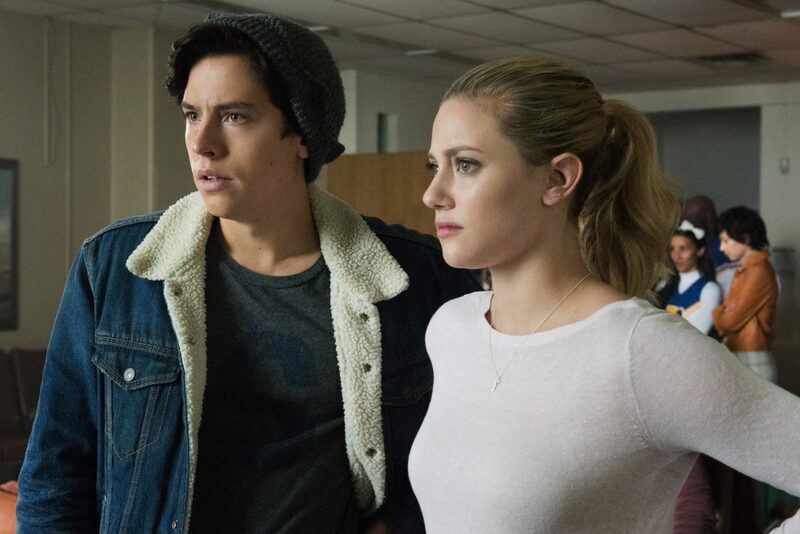 Season 2 of the teen drama Riverdale, dropped on January 18. It’s not Archie and the gang you remember from the comics but it definitely pulls you in! If you’re into sci-fi, you’ll want to check out Altered Carbon, a new Netflix show that premiers on Feb 2. The story revolves around a prisoner who has been on ice for 250 years. He’s been brought back to life, in a new body with a chance at freedom. The trailer look intriguing. 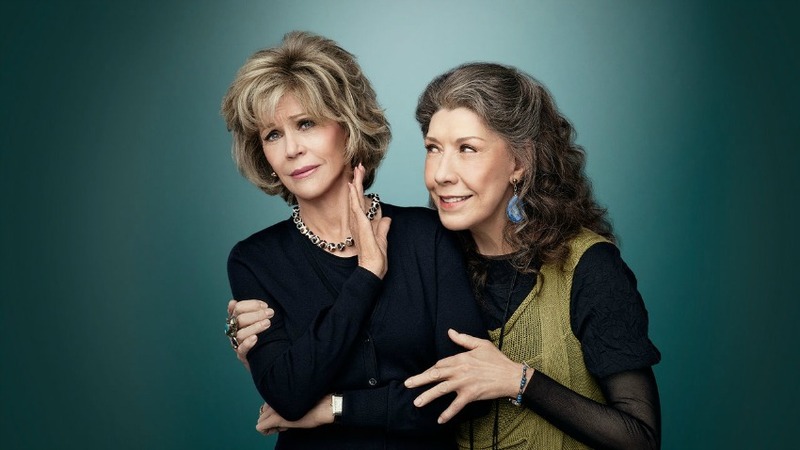 If comedy is more your thing, season 4 of Grace and Frankie came out January 19. It continues to follow the lives of Grace and Frankie and their husbands. Which new on Netflix series are you looking forward to watching the most? For more of my favourite shows and movies on Netflix, check HERE. I love that there’s always something to entertain the 5 of us on Netflix. My youngest is excited about Llama Llama! That should be a good one!